In order to protect the proprietary information of our customers, company names and specific products are not mentioned. The following stories, however, all are based on the actual work we do. WHAT MAKES A RELATIONSHIP LAst 20 YeaRS? It’s the little things. The big things go without saying: of course we meet our customers’ specs. Of course delivering on time and within budget is a must. But CRB doesn’t stop there. For one of our long time customers, a little detail that mattered in a big way was a simple, polished finish. They didn’t ask for a special finish, but we developed the product with it – within budget - because we knew it was important and would help solidify their status as a global leader in their industry. That finish has become an iconic element of their products. Not only is it representative of their brand, people demand it. Passionate innovation and dedication to detail is in our DNA. It’s fun, but everything we do must have a purpose. And our purpose is to deliver the best solutions that make sense for our customers. This is just one example of many. For decades, we have collaborated with this customer and others, paying attention to every detail, no matter how large or small. A few years ago a local inventor developed an innovative new product. He launched a Kickstarter campaign and raised enough funds to buy materials and pay a small local shop to start production. His idea took off. It was so successful, a global retailer expressed interest, which posed a serious challenge. Handled well, this could catapult his company to the next level, but handled poorly, it could mean the end of his business. 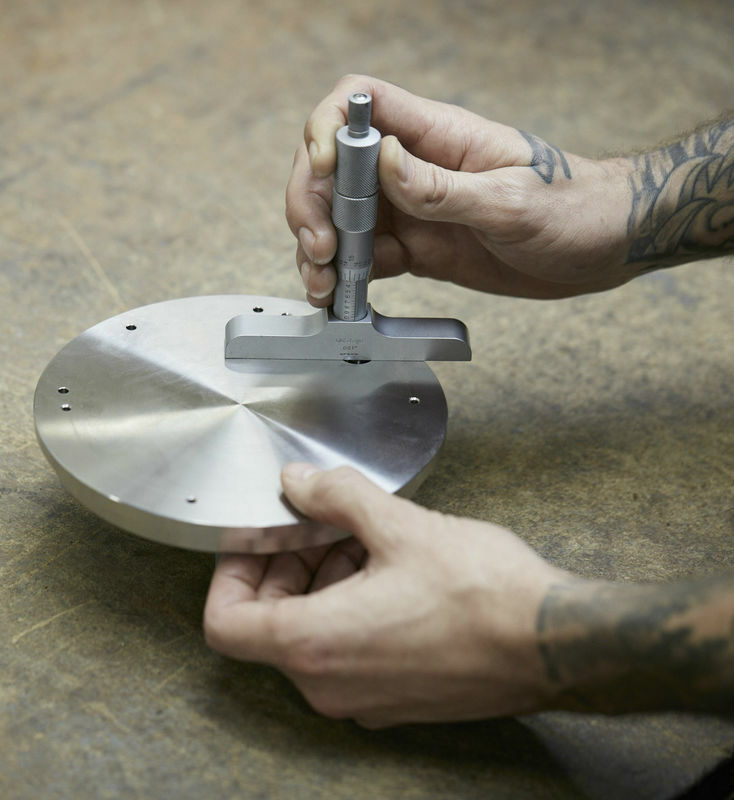 He needed a manufacturing partner who could help him scale successfully. We recommended a different method, providing a better finish, cost savings, quicker turns, faster lead times, and competitive pricing. We became a valued go-to resource streamlining the supply chain and successfully supporting a 200% scaled up manufacturing output in less than 2 years. Meeting the challenges of aggressive timelines and cost targets is how we innovate. Besides developing new products and improving existing products, we are also involved in cutting edge technologies for the twenty-first century. We say we make solutions… and when asked to help make solutions in the alternative energy space, we jumped on the opportunity. 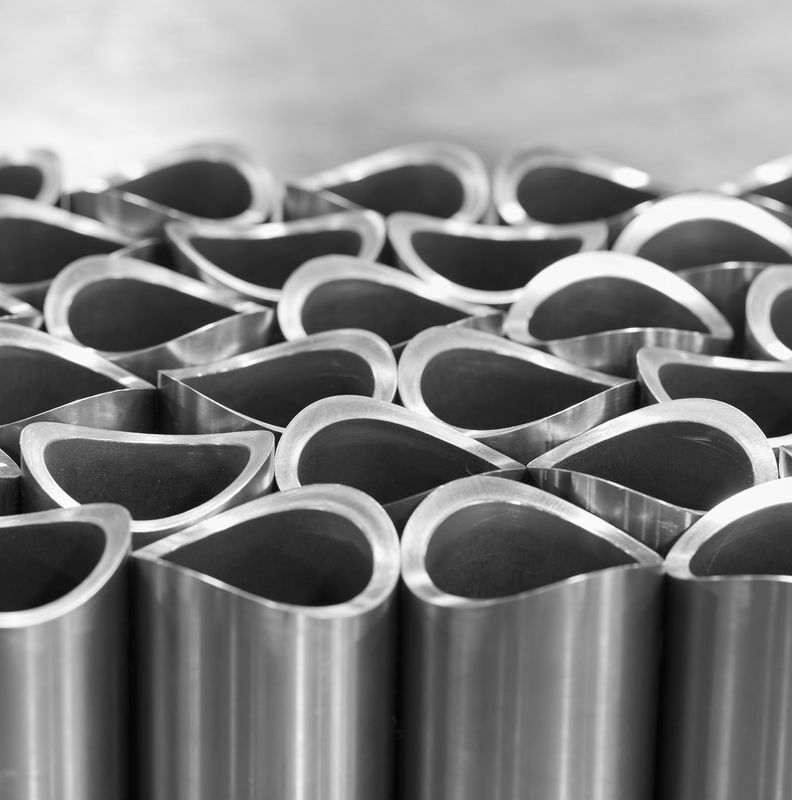 Bringing our expertise in tool making and stamping, precision lathe work, and innovative material solutions, CRB continues to work closely with our partner engineers to co-develop technologies, test prototypes, and ultimately deliver full-scale production. Together, we are setting industry standards at the forefront of alternative energy. We are very proud to be contributing to future-forward work that could make the world a better place.